According to The Hill, Trump spoke on Friday about Bruce Ohr, calling him a disgrace. 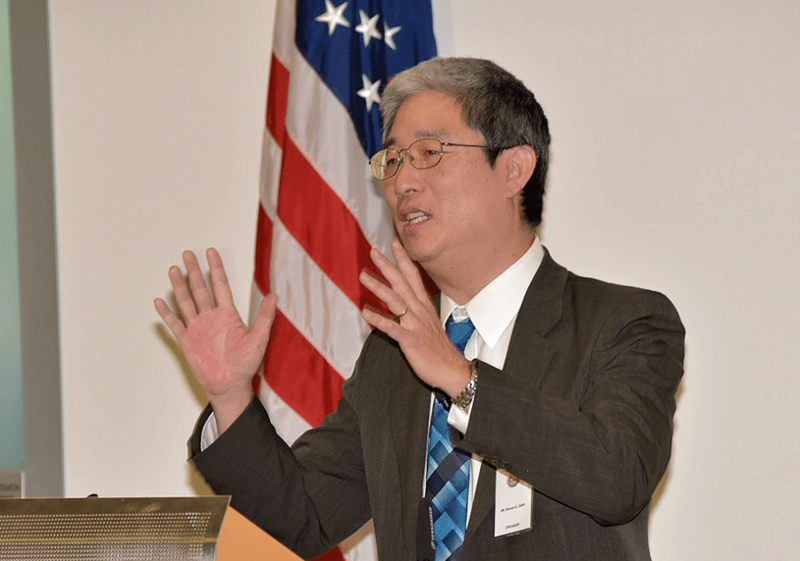 I think Bruce Ohr is a disgrace. I suspect I’ll be taking [his security clearance] away very quickly. For him to be in the Justice Department and doing what he did, that is a disgrace. Earlier this week Washington Post offered a detailed explanation of Ohr’s connection to the investigation, led by Robert Mueller, into Russian interference with the 2016 election, and any Americans that may be connected to that interference. A message from Steele to Ohr mentioning “our favorite tycoon” has been interpreted by some as referring to Trump, but may have been about a Russian oligarch whose activities the two had been following. Others who have earned their security clearance are also speaking out against the move. Retired Navy Admiral William McCraven, who oversaw the 2011 Navy Seal raid that resulted in the death of Osama Bin Laden, released an editorial through the Washington Post Thursday, responding to the revocation of John Brennan’s security clearance. McCraven told Trump that as president, he has been an embarrassment and humiliation, and called the revocation of security clearances of his critics an attempt to silence criticism. Praising John Brennan’s character, honesty, and integrity, he invited Trump to revoke his own clearance as well. John Brennan and Bruce Ohr are but two in a list of political opponents who Trump could decide to retaliate against. There has been speculation, according to the Washington Examiner, that Trump could try removing Bob Mueller’s security clearance, as a tactic to end the investigation. If that’s his endgame, these early security revocations could just be a test of power.